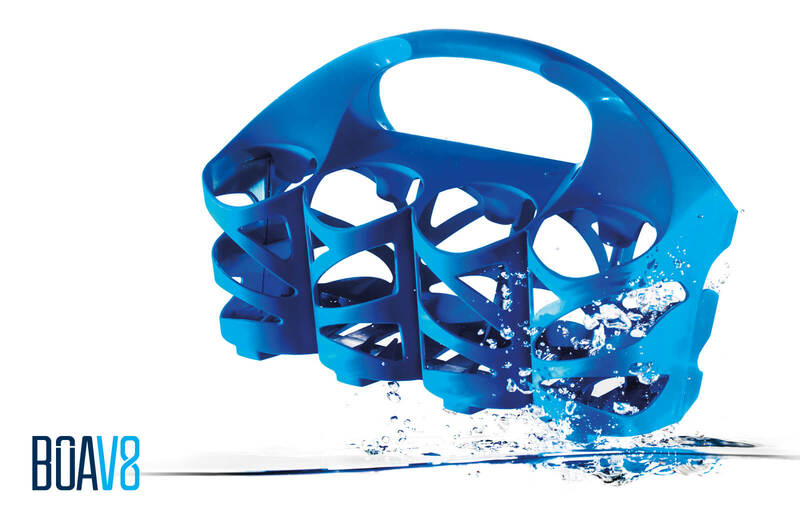 Bottles of Australia is a market leader in the Australian sports and hydration industry. BOA’s brief was to the point- design a market leading bottle carrier that is functional and looks great. 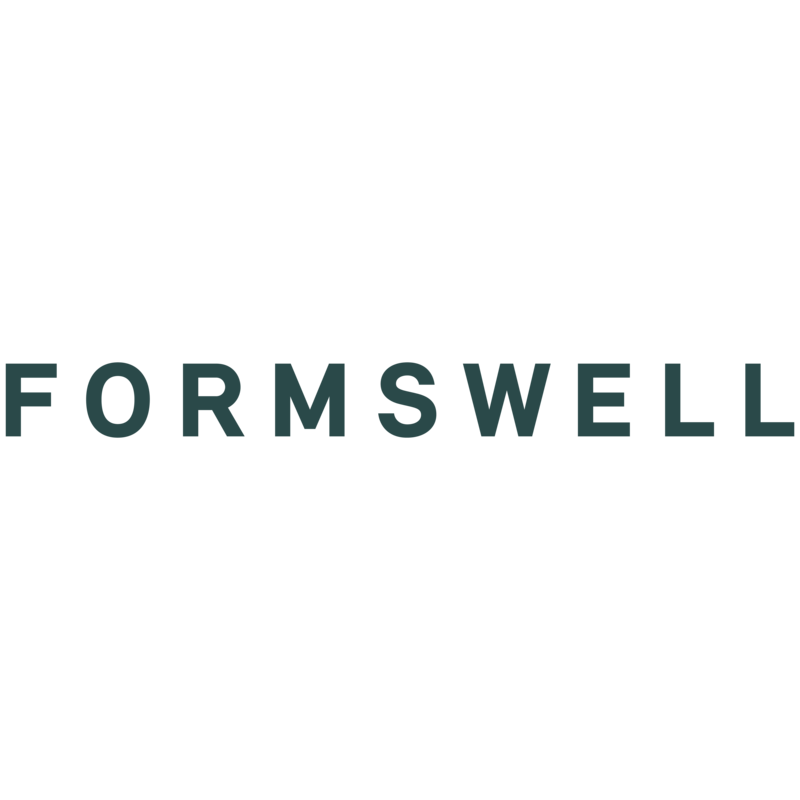 FORMSWELL worked closely with BOA to design and develop from sketch to final product, a carrier that totally re-invented this type of product. The challenge was to create a product that was in line with current sport product trends and also hit an aggressive price point. 2 clipped together parts created from one single cavity injection molding. 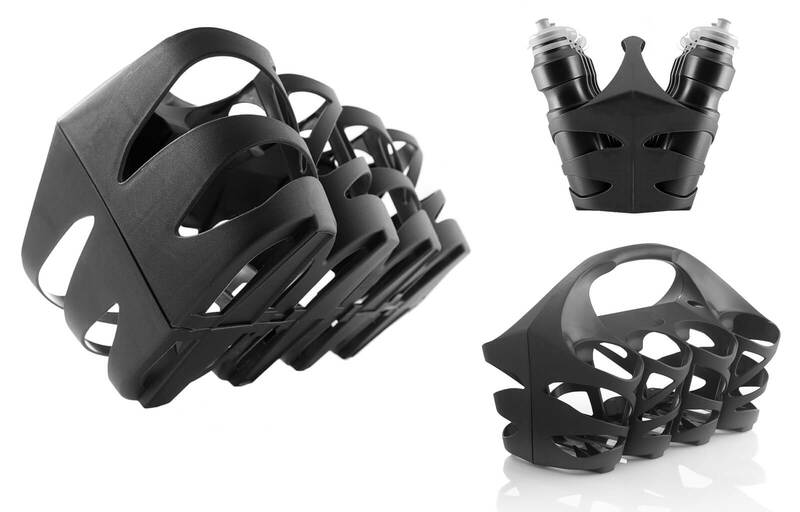 Holds up to 8 bottles full of liquid. A design language with a visually aggressive sport aesthetic. 1 recyclable material (PP) used for entire product. Manufactured and tooled in Australia. 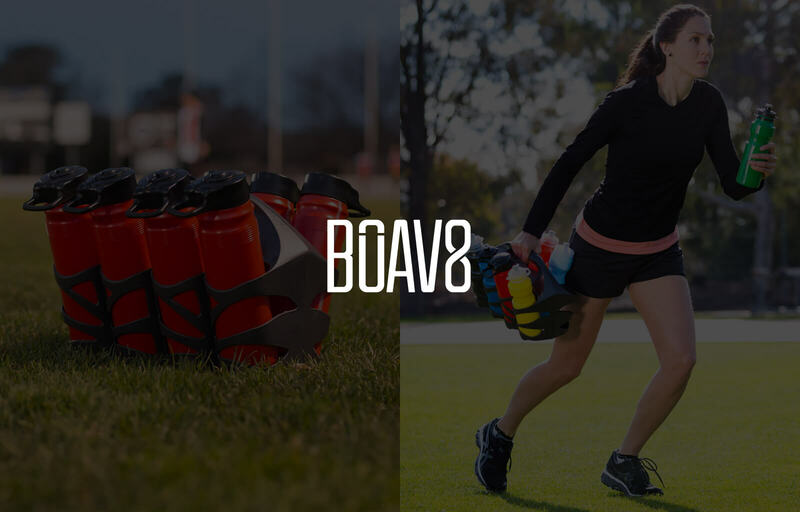 The BOA Bottle Carrier has been used in the 2010 Soccer World Cup, Rugby League State of Origin and the 2012 Paralympics and is available in all good sport stores.